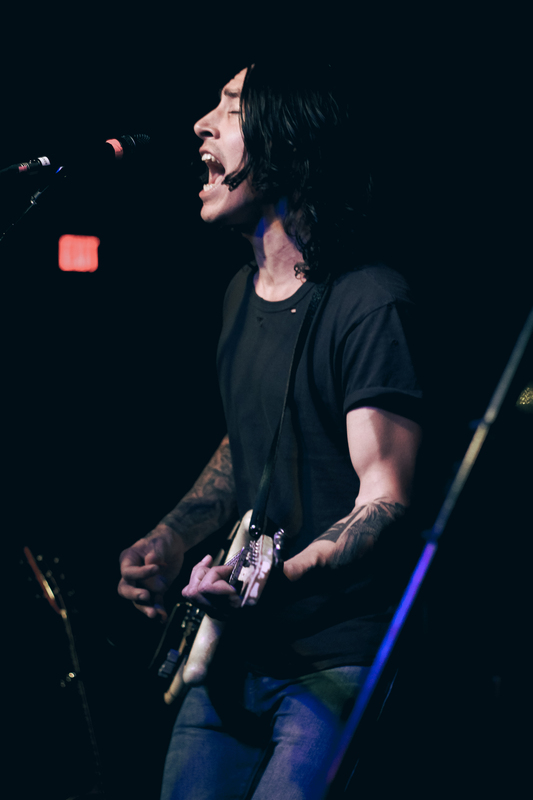 PHOTOS: AMANDA DEERING | In the deep pauses between lyrics, The Loft was so quiet on Sunday night you could hear only the slightest rustle of a jam-packed crowd and the subtle creaking of the venue’s wooden floor. 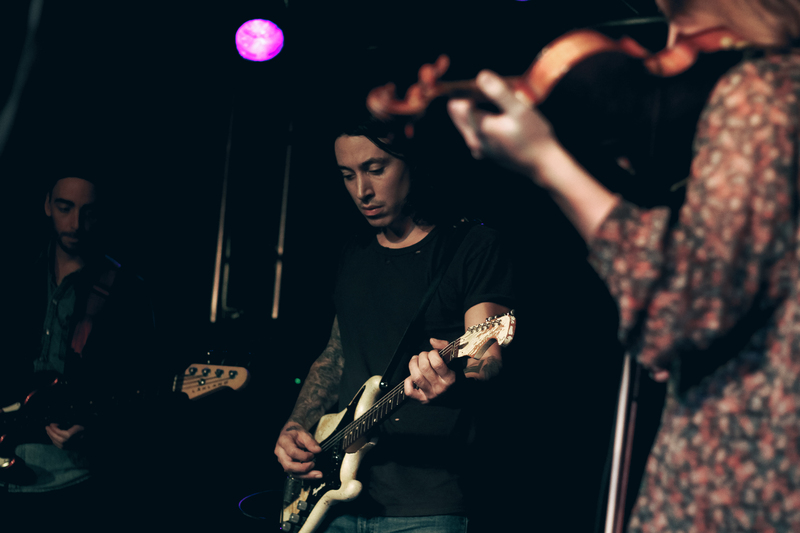 Nary a chuckle, nor a bout of side chatter, nor even a clank of bar glasses—only the silence of an audience completely transfixed by Noah Gundersen. 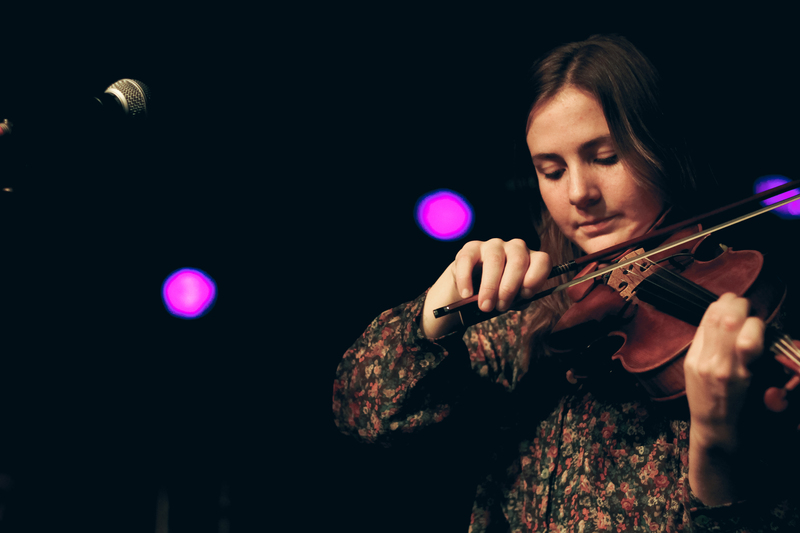 At the age of 24, Gundersen has already mastered the art of live performance. Of connecting so deeply with his audiences, drawing us in and quieting even the most fan-girlish among us. 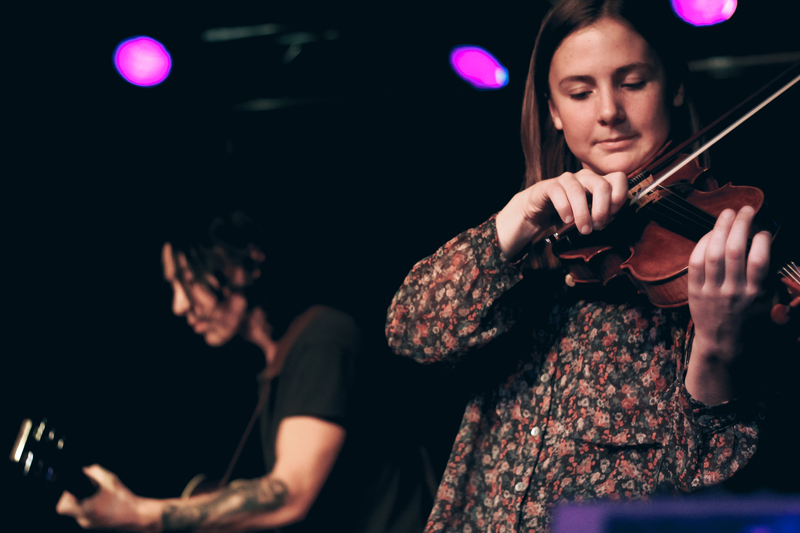 On a wintry Dallas night, hundreds cozied up together in the second story of The Loft to see the musician and his sister, Abby, perform a sold-out show. Yet, it still felt like the most intimate performance you’ve ever seen. 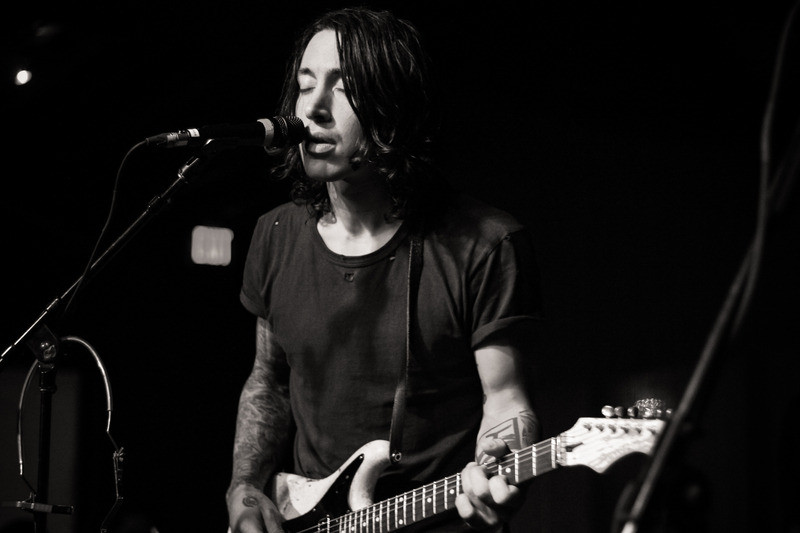 Opening with “Isaiah,” the Gundersens progressed through songs both new and old throughout the set—tracks spanning two EPs and a recent LP, as well as brand new songs yet unheard. Through the ebbs and flows of songs like “Cigarettes” and “Family,” the brother-sister duo’s perfectly harmonized voices transcended from gorgeous, goosebump-inducing bellows to a barely-there whisper and back again. The contrast between his raw and weathered tone and her crystalline one, between highs and lows, sound and silence, dark and light: it all felt unsettling. But then, that, that is artistry—inspiring people, yet at the same time making them feel mildly uncomfortable. And that’s Gundersen’s style: bringing words and sounds and feelings to surface without the sugar-coating. Though his music is most often terribly sad, you cherish it anyway, because the artist says the things and taps into the emotions no one else has the courage to talk about. A fearless songwriter and performer, he possesses a distinct ability to tell the human story without abandon. Confusion. Love. Denial. Faith. Anger. Joy. Despair. Hope. Hopelessness. Each song is a confession so bold and honest it breaks your heart. But in that bad romance, still-leaves-you-coming-back-for-more sort of way. That said, you could say Gundersen puts on one hell of a show. Except he doesn’t actually “put” anything “on”; he stands upon a stage and gives you something real. Highlights of the evening were a ‘plenty, but included an exquisitely folky cover of Nirvana’s “Smells Like Teen Spirit” and the chilling, acapella intro to “Poor Man’s Son”—to which the crowd knew every word. 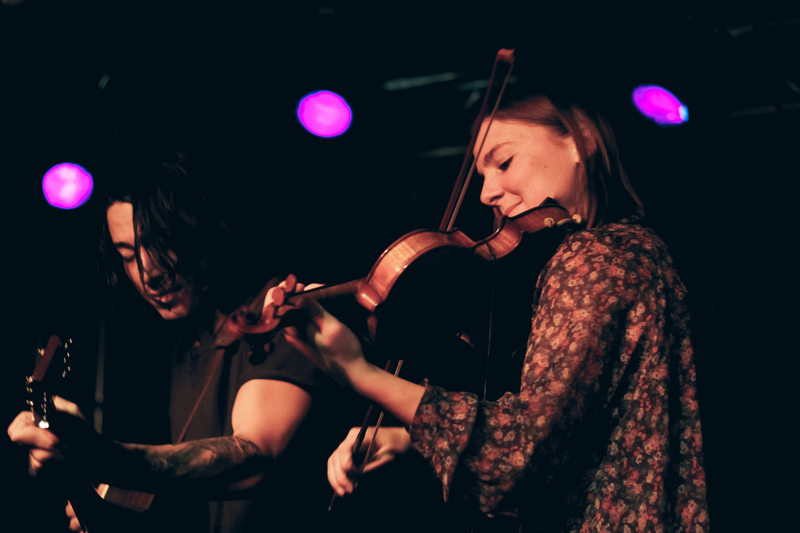 Not to be neglected, too, were opening acts Armon Jay and The Wild Reeds—both of whom held a candle to Gundersen’s lyricism and showmanship. Jay’s acoustic, strikingly vulnerable performance was gloriously haunting, a beautiful start to the night. 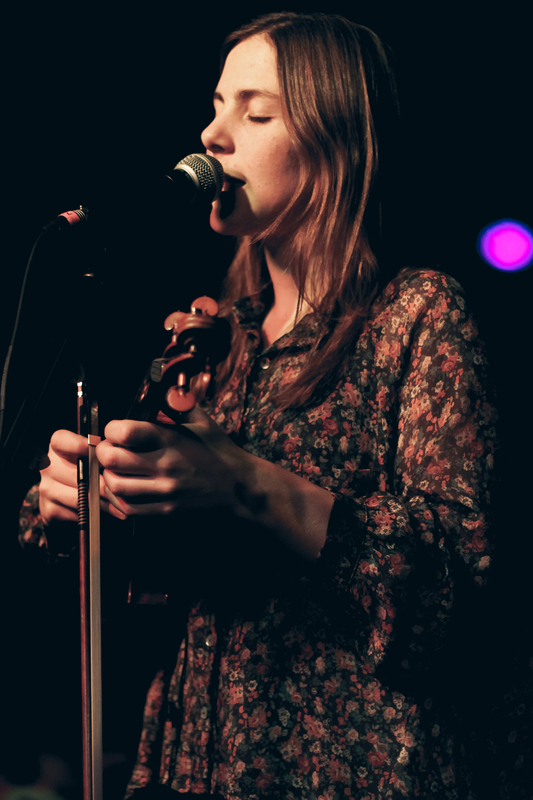 But L.A.-based folk outfit The Wild Reeds absolutely killed their set. Led by three women who all write the songs, take equal part leading the vocals, and play at least two or three different instruments, the band is unlike any other. It’s rare to see three members of a trio be able to stand so fiercely on their own just as perfectly as they can complement one another. The best thing about live music is being able to experience artistry in its truest form—as it exists without the extraneous production, without the mediums and technology in between. You take away the static, and see music for what it really is—and on Sunday night, thanks to the Gundersens, Armon Jay, and The Wild Reeds, music was alive and well. 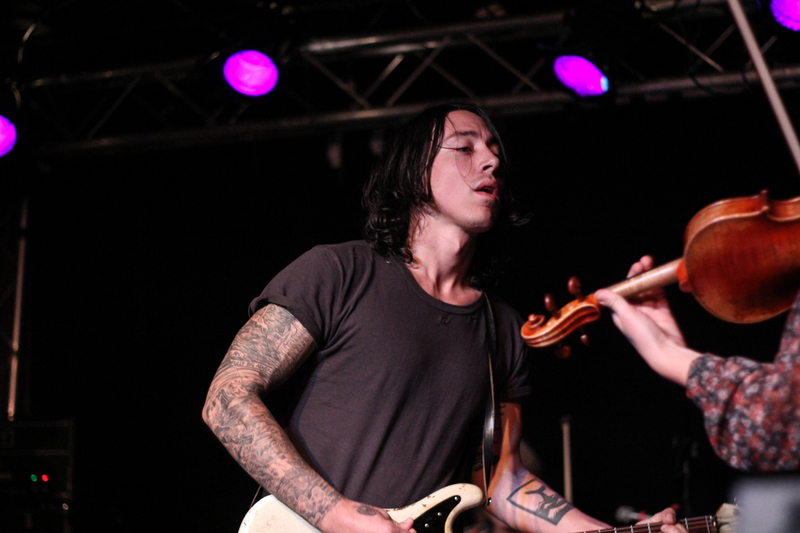 Noah Gundersen is currently on tour around the U.S. For tour dates, visit his website.